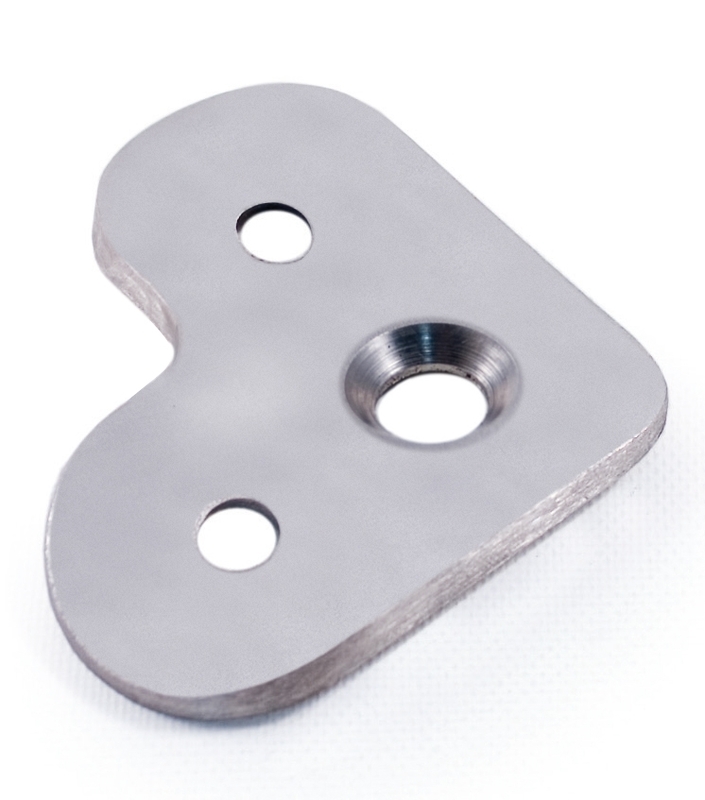 This INOX Mounting Plate has a stainless steel design and features a 0.01" hole diameter. Stainless Steel Handrail Support Elbow 90d Angle 2 61/64" x 2 61/64", 1/2" Dia. Stainless Steel End Cap Henispherical for Tube 1 1/3" Dia. Stainless Steel Round Bar 5/16" Dia. x 19' 8" Stainless Steel Sphere 25/32" Dia. Blind Hole, Hole 13/32" Dia.